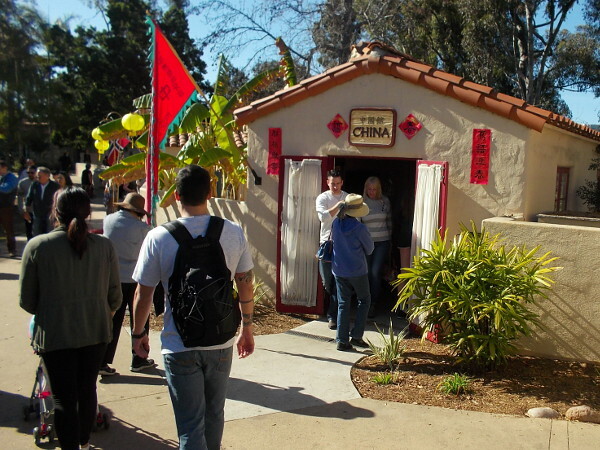 china – Page 2 – Cool San Diego Sights! 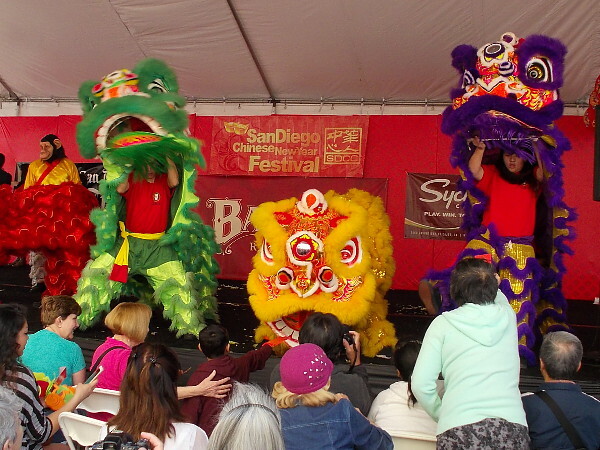 Posted on February 13, 2016 Tags china, color, culture, dancing, diversity, downtown, events, festivals, fun, museums, photography, san diego13 Comments on Lion dances and fun in downtown San Diego! 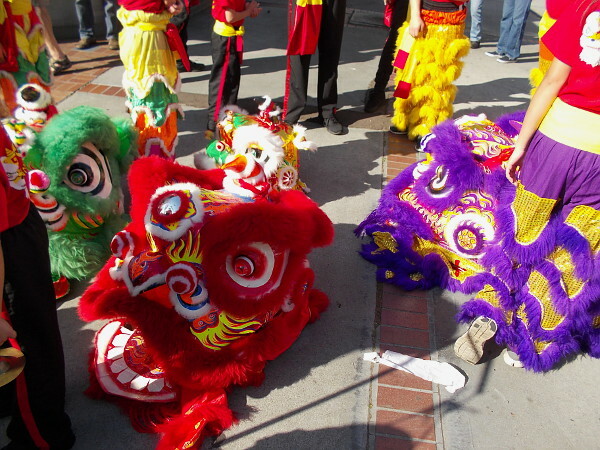 Cool sights in San Diego’s historic Chinatown. 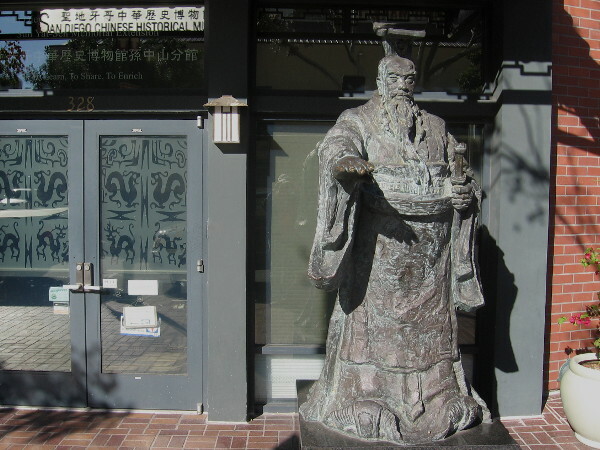 A statue of China’s unifying First Emperor. 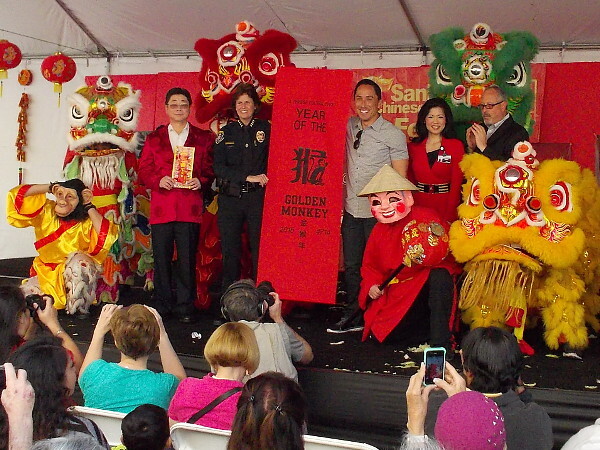 It stands at the front entrance of the Dr. Sun Yat-Sen Memorial Extension of the San Diego Chinese Historical Museum. 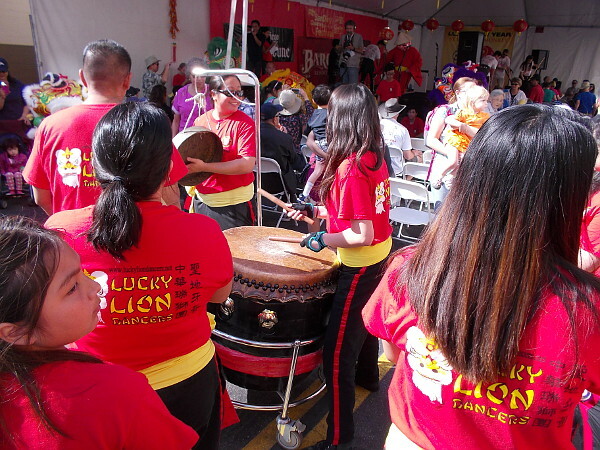 From time to time I walk through San Diego’s historic Chinatown, which is located in what is officially called the Asian Pacific Thematic Historic District. 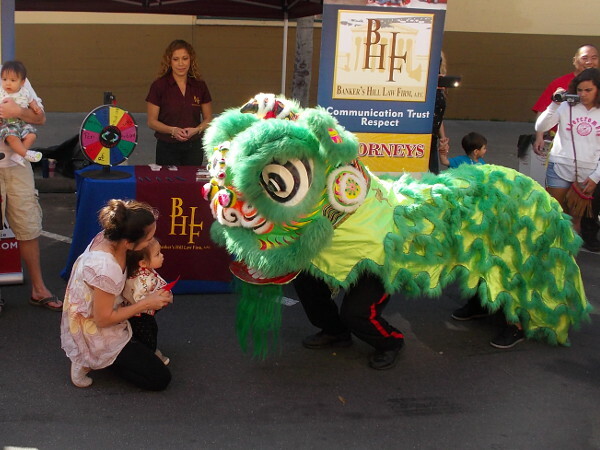 The area is bounded by Market Street, 2nd Avenue, 6th Avenue and J Street. 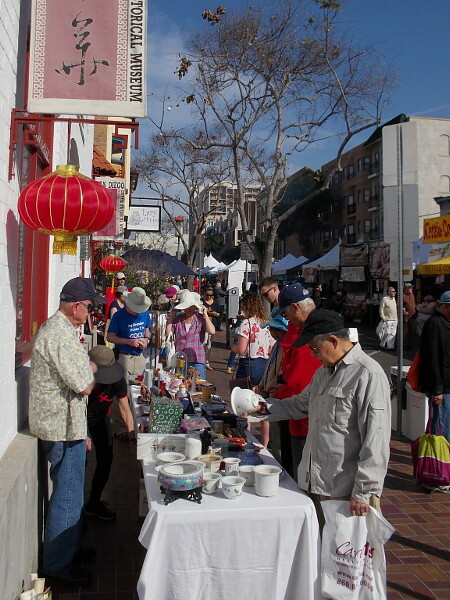 You’ll find it downtown right next to the Gaslamp Quarter. 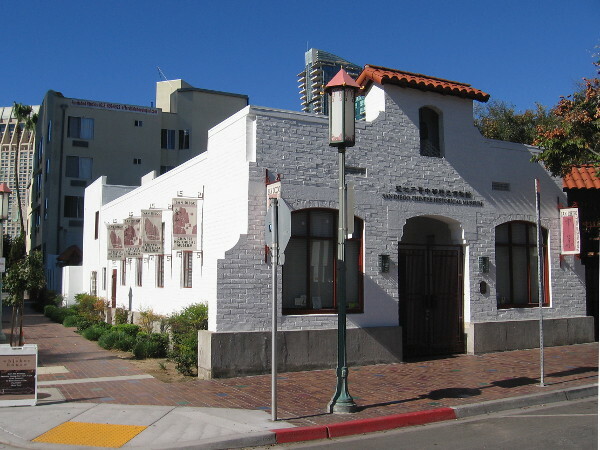 Over the years, I’ve learned a bit about San Diego’s early history during these walks. 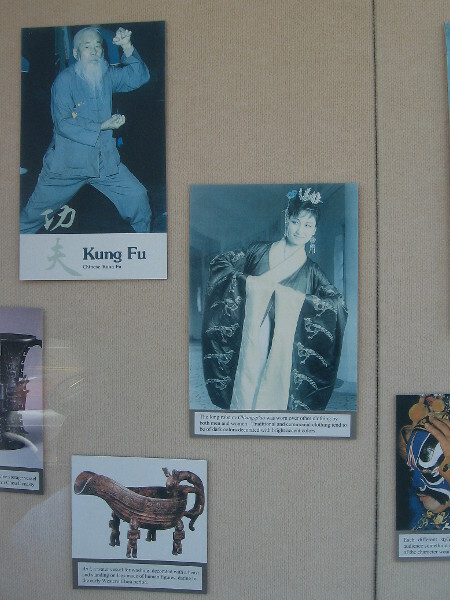 And I’ve accumulated a few photographs. 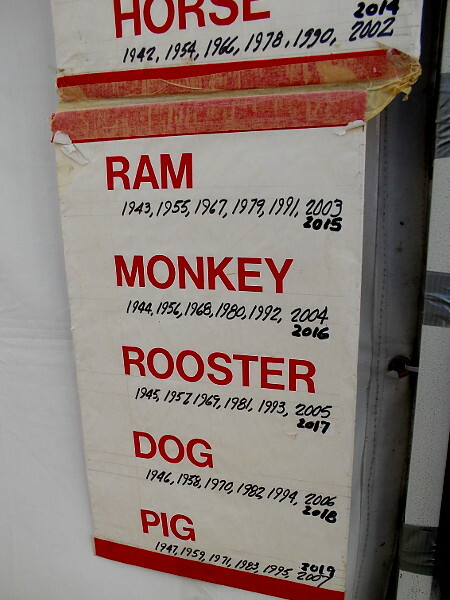 Here are some cool sights that you might enjoy. 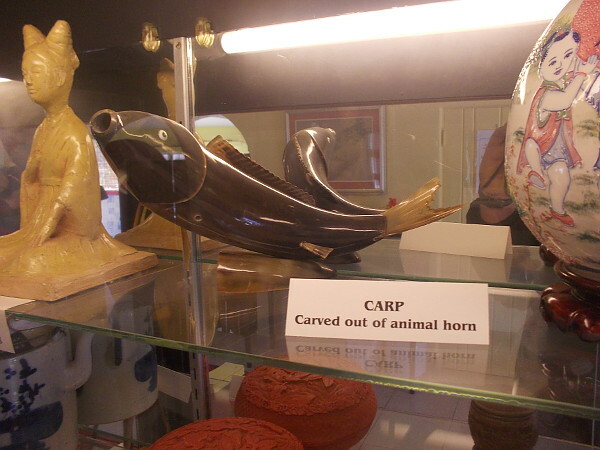 I’ve provided interesting information in the captions. 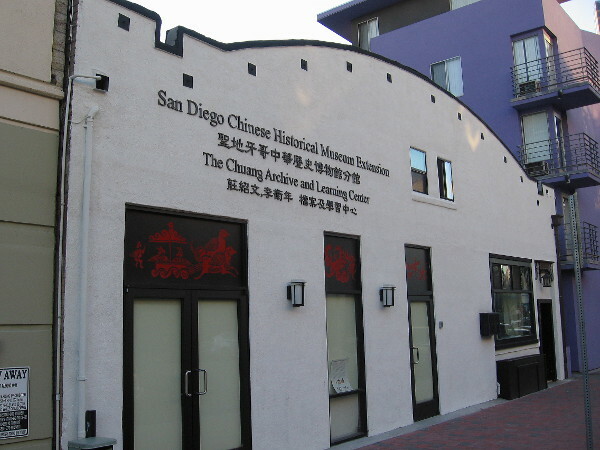 The San Diego Chinese Historical Museum in the Asian Pacific Thematic Historic District. 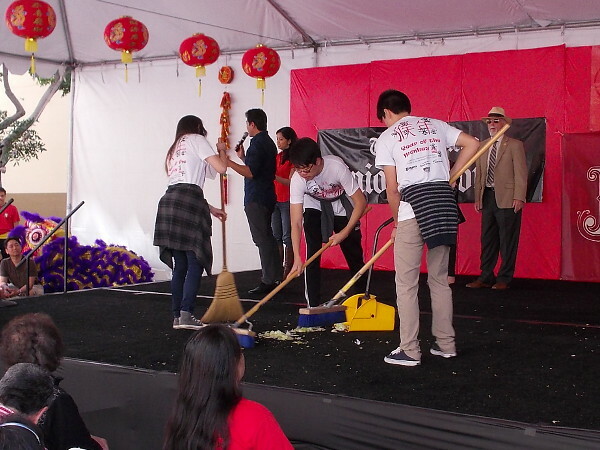 The Chinese Mission Building, built in 1927, was moved in 1995 to its present location at 404 3rd Avenue. 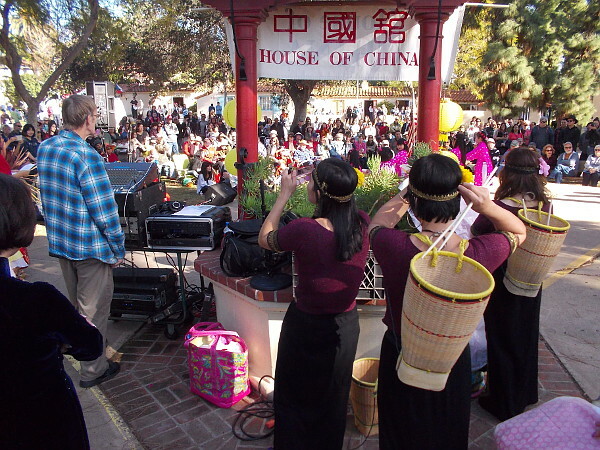 The California Mission Revival-style Chinese Mission Building, dated 1927, was designed by Louis Gill, nephew and protege of renowned architect Irving Gill. 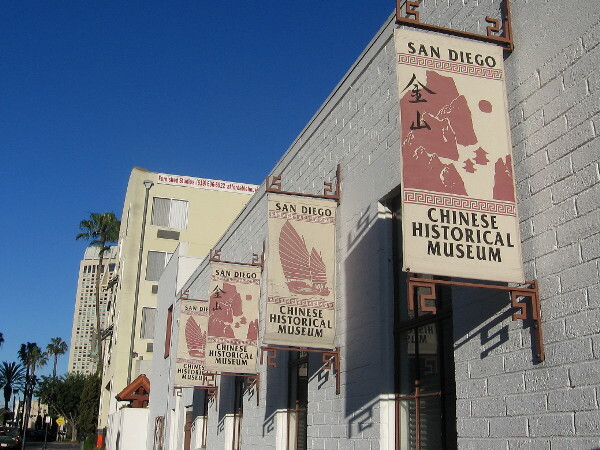 Banners along side of downtown’s San Diego Chinese Historical Museum. Looking through the Dr. Sun Yat-Sen Memorial Gate on Third Avenue. 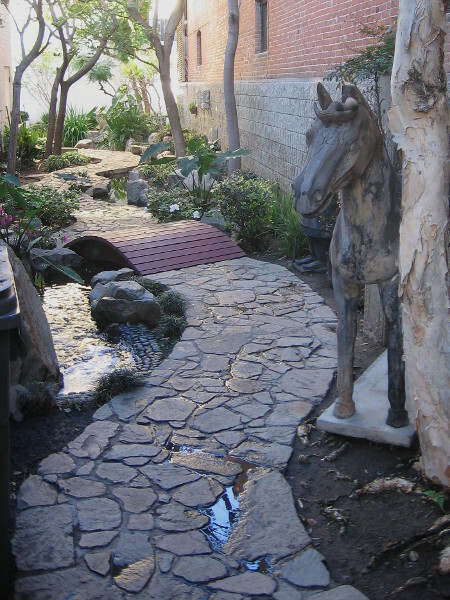 Behind the museum is a small Asian garden. 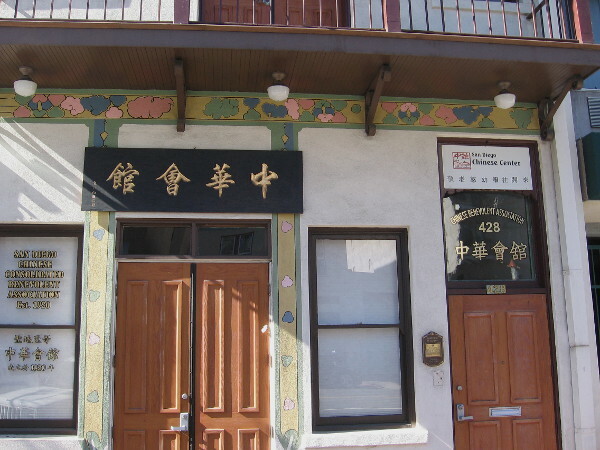 Ornate front of the San Diego Chinese Center, a community resource located in the Asian Pacific Thematic Historic District. 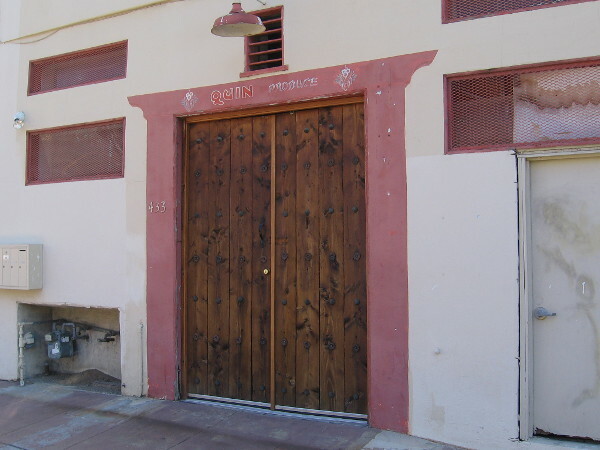 A century ago, Quin Produce was located here on Third Avenue. 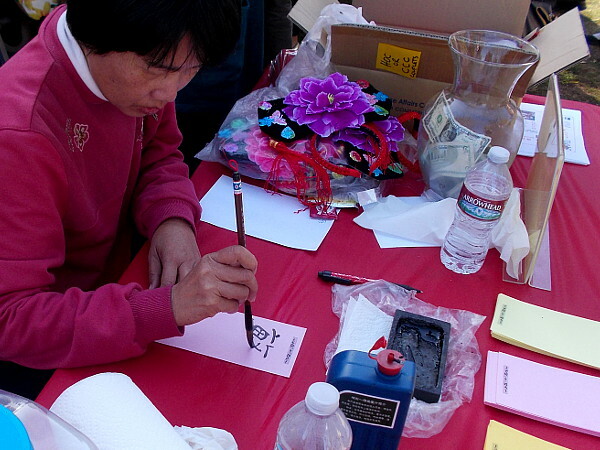 Ah Quin ran a family produce business and was once considered the unofficial mayor of Chinatown. 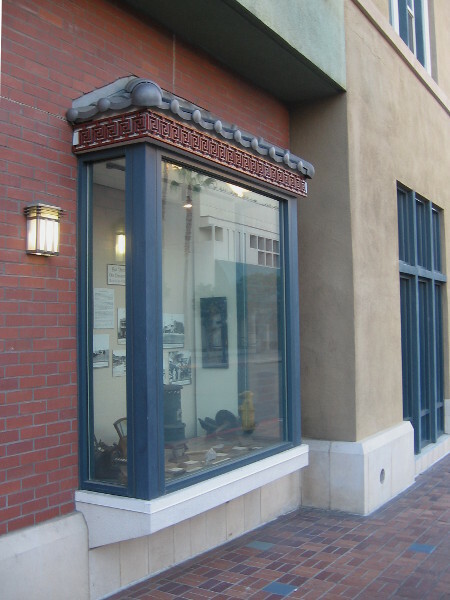 The Chuang Archive and Learning Center of the San Diego Chinese Historical Museum. 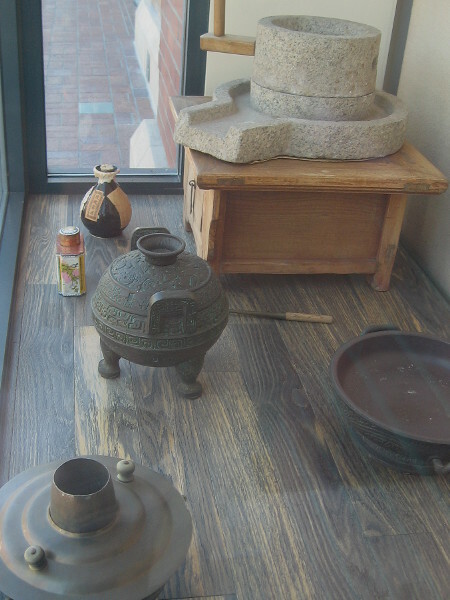 Display in window explains Feathered Beings Iconography. 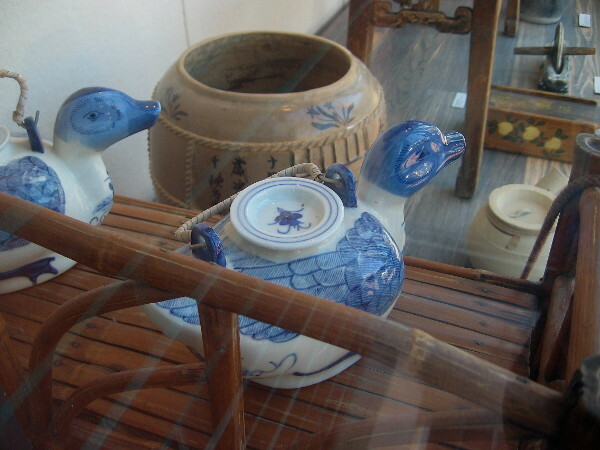 Feathered beings were frequently seen motifs in artifacts of the Han Dynasty. 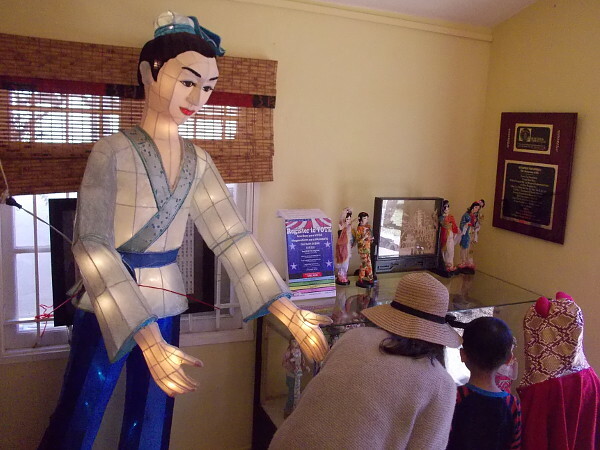 Three bay windows at the Dr. Sun Yat-sen Memorial Extension display historical photographs and common artifacts from San Diego’s old Chinatown. 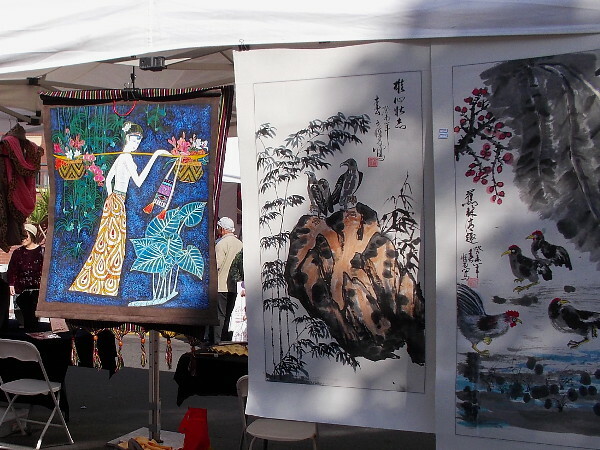 Photographs in this outdoor exhibit show various aspects of Chinese culture. 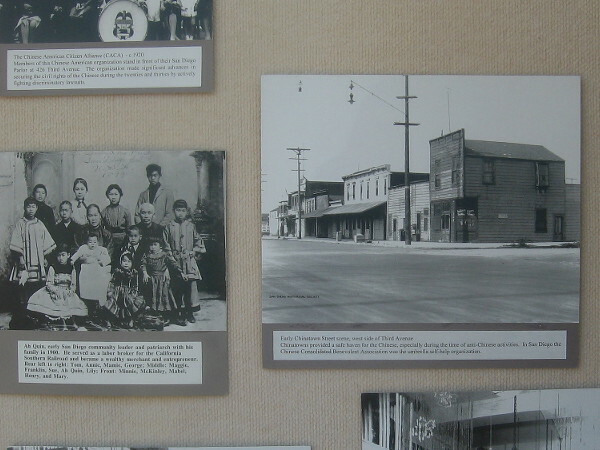 A view of San Diego’s Third Avenue a hundred years ago, and the family of influential businessman and civic leader Ah Quin. 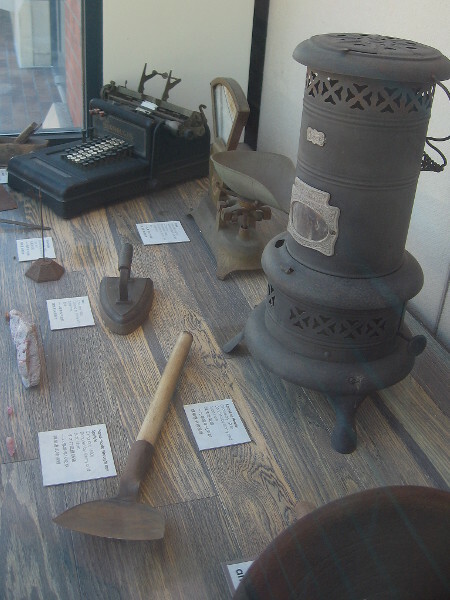 Items from daily life in old Chinatown include kerosene heater, iron, and a grocery scale. 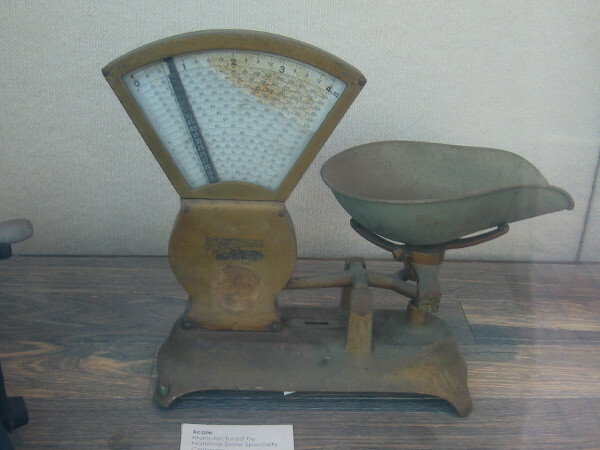 Scale manufactured by National Store Specialty Company, circa early 1900s. 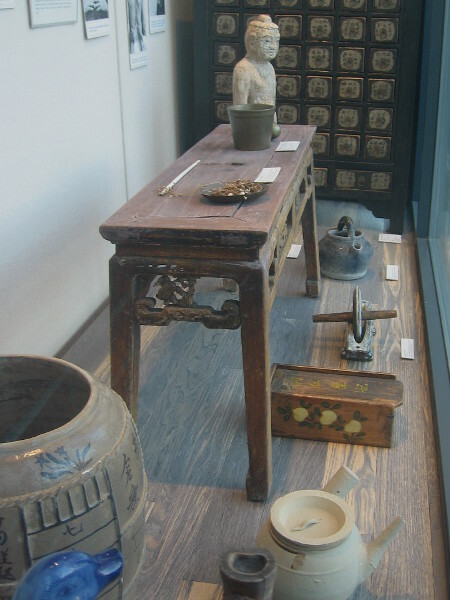 Display includes various articles used for food preparation and cooking in San Diego’s old Chinatown. 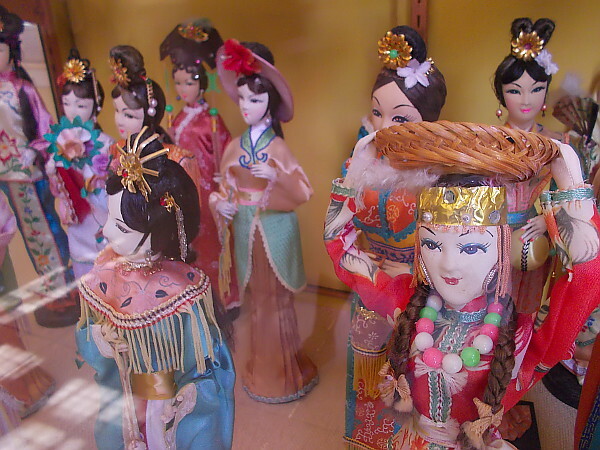 Beautiful, artistic and historically interesting objects from daily life long ago in Chinatown. 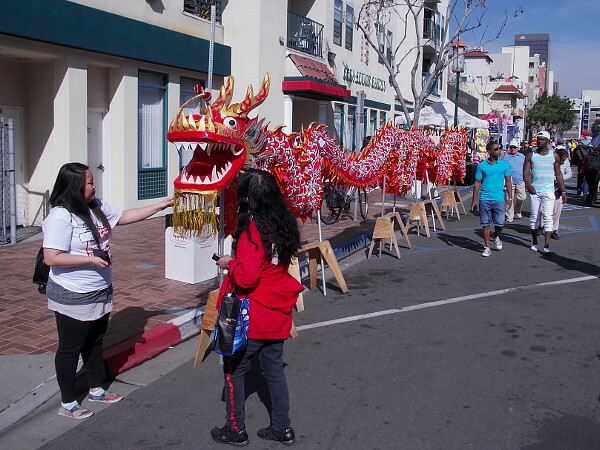 A walk through San Diego’s Asian Pacific Thematic Historic District provides many cool sights! 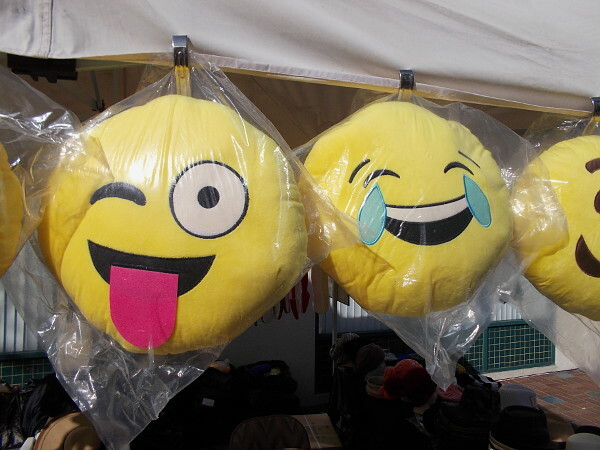 Do you like to read inspirational, thought-provoking fiction? 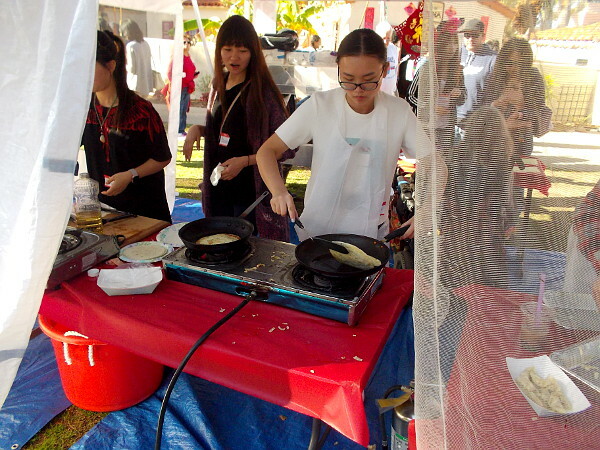 Visit my Short Stories by Richard writing blog! 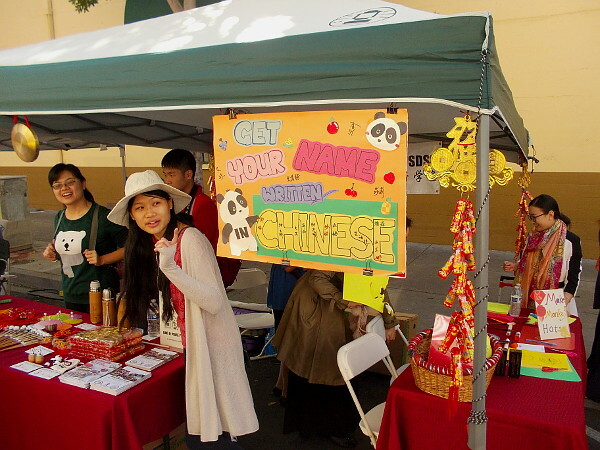 Posted on December 3, 2015 January 1, 2018 Tags buildings, china, community, culture, diversity, downtown, history, life, museums, people, photography, san diego11 Comments on Cool sights in San Diego’s historic Chinatown.